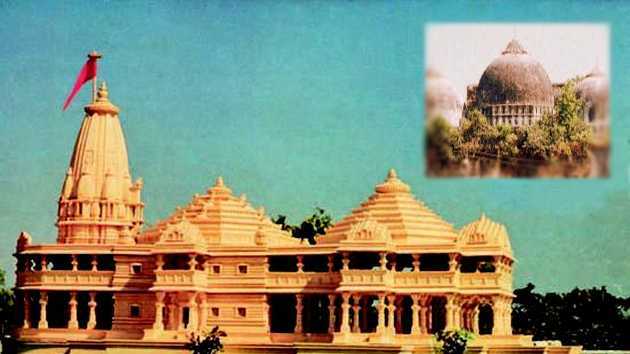 New Delhi: The Supreme Court on Monday adjourned the Ayodhya dispute case to January 2019, when it will fix the date for commencing hearing of the matter. A three-judge bench of the Apex Court, headed by Chief Justice Ranjan Gogoi, said it will decide a date as to when the matter would be heard in January 2019. The case relates to observation made in a 1994 judgment of the SC in the Ismail Faruqui case that "a mosque is not an essential part of the practice of the religion of Islam and 'namaz' [prayer] by Muslims can be offered anywhere, even in open". The Muslim appellants had asked the apex court that the question of offering prayers inside a mosque should be given to a five-judge Bench. They had also asked that the question should be answered before the apex court decides main title suit.